The Apostle Paul said to the church at Rome, “Love must be sincere” (Romans 12.9). And with that he names my frustration and validates my feelings. These few words are worth examining in light of the Church’s response to the Charlottesville, Virginia terror attack, President Trump’s controversial pardoning of Sheriff Joe Arpaio and now, the current White House administration’s decision to end the Deferred Action for Childhood Arrivals (DACA), throwing into question the fate of some 800,000 immigrants brought to America by their parents as children. What I hear behind these conversations is that we have taken care of others long enough. We need to focus on our needs. The health, safety and well- being of immigrants is not our problem. They should have been born in America. Nationalism or globalism, it is the new political divide. 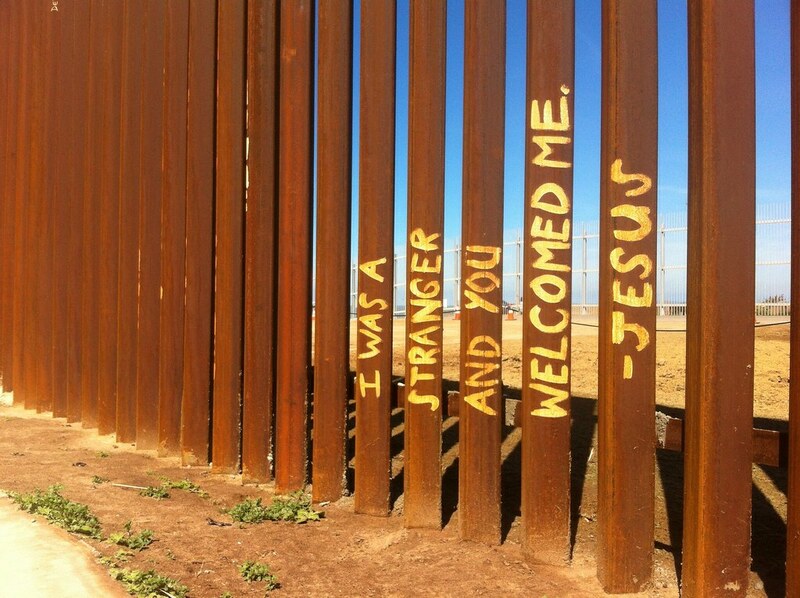 But, Jesus said, “I was a stranger and you welcomed me.” No paperwork. Even so, this is not what is being said. Instead, there is talk of the constitutionality of DACA. Persons argue that this is about the law. They say, “We must do what is right in the eyes of the law.” But, how do we look at ourselves in the mirror after this? What of conscious or compassion? This is not tough love; this is just tough. “Seeking a better life, your parents brought you to America illegally as a child. Tough.” This is not Christ- like. Search the Scriptures. Jesus only kicked out the moneychangers and just from the temple (cf. Matthew 21.12-17). He didn’t even ask Judas to leave the table until it was time to betray him (cf. John 13.21-30). And when Jesus is crucified, he is the one outside of the city (cf. Hebrews 13.12). Paul’s words suggest that love in Christian fellowship can be disingenuous and even deceptive. So, we will need to say more clearly what we mean with regard to love. Today’s decision regarding DACA requires that we move past superficial smiles and feigned cordiality in order to search our hearts. Because “it is out of the abundance of the heart that the mouth speaks” (Luke 6.45, NRSV). Because if we cannot see Jesus in the immigrant, then I wonder who we are looking at? Because our actions should express sincere love.